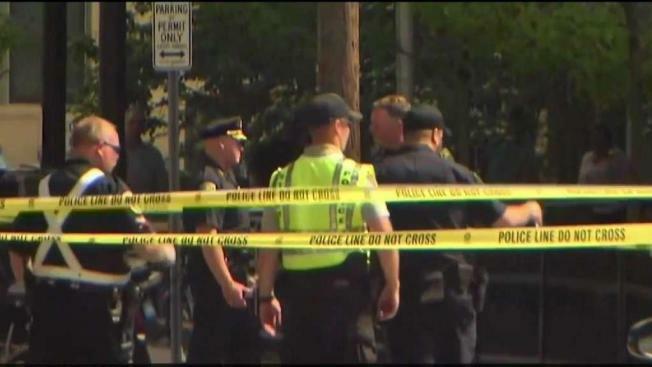 A woman died Friday after she was struck by a dump truck while walking near Magazine and Putnam streets in Cambridge. One day after an accident at a busy intersection left a woman dead, several residents and a lobbying group expressed concerns over pedestrian safety. A woman in her 20s died Friday night after being run over by a dump truck, Cambridge police said. The accident happened at the corner of Magazine Street and Putnam Avenue, not far from three other deadly accidents involving pedestrians in the past few years. In September, Romelia Gallardo, 80, was killed in a hit-and-run outside her Erie Street apartment complex, which is two blocks away from Magazine Street and Putnam Avenue. In June 2016, Amanda Phillips, 27, died while riding a bicycle in Inman Square. She collided with a landscaping truck. In March 2015, Marcia Deihl, 65, died after she was struck by a container truck while riding a bicycle near the Whole Foods on Putnam Avenue. Cambridge city officials didn’t respond to a request for comment. Authorities still haven’t identified the woman who was killed Friday night.